Is there any better place to be than New England in early Fall? SmokeLong Quarterly is teaming up with the Brattleboro Literary Festival to host a flash fiction contest and reading at the festival, held in early October in Brattleboro, Vermont. You could read here! 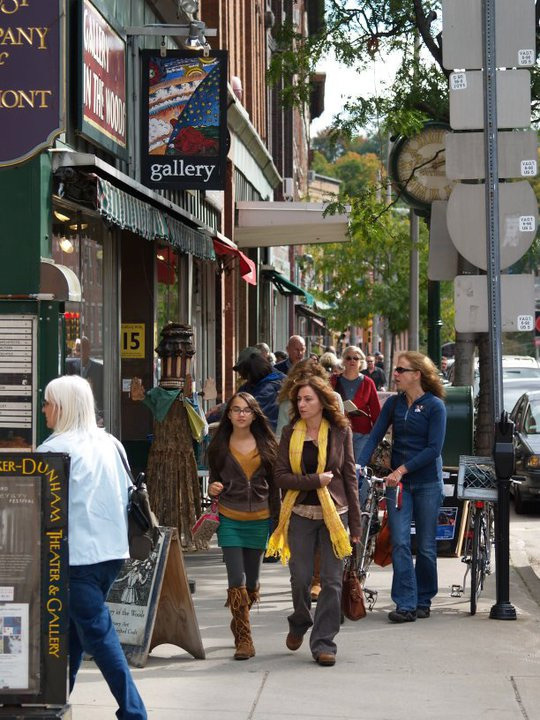 Downtown Brattleboro, VT. Stories of 1000 words or less about New England or from writers living in New England are welcome. Submissions will be open from July 1-31, 2014 on SmokeLong‘s Submittable page (please submit under the Brattleboro Literary Festival Flash Fiction Contest category). The winner will be invited to read at the Flash! reading at the festival on October 4, 2014 in Brattleboro, Vermont, with authors Pamela Painter, Tara Laskowski, Jeffrey Friedman, Leslie Jamison, Ann Hood and Tim Horvath. In addition, the chosen story will be published in the September issue of SmokeLong Quarterly, and the winning author will be given a copy of SmokeLong Quarterly: The Best of the First Ten Years. We are very excited that the winning story will be chosen by contest judge Pamela Painter. Pamela’s third story collection is all flash fiction, titled Wouldn’t You Like to Know. Her stories have appeared in The Atlantic, Harper’s, Narrative, Ploughshares and SmokeLong Quarterly, among others, and reprinted in numerous anthologies, such as Sudden Fiction, Flash Fiction, Flash Fiction Forward, Microfiction, Stripped, Sudden Flash Youth and Flash Fiction Funny. She is also the co-author of What If? Writing Exercises for Fiction Writers. She has won three Pushcart Prizes and Agni Review’s The John Cheever Award for Fiction. Painter lives in Boston and teaches in the Emerson College MFA Program. There is no entry fee. One entry per writer, please. Winners will be announced in late August. The winning author will need to provide his or her own transportation to the festival. Previously unpublished work only. No simultaneous submissions, please.